Every new, expanded feature in tech has both the potential for BENEFIT and the potential for HARM. 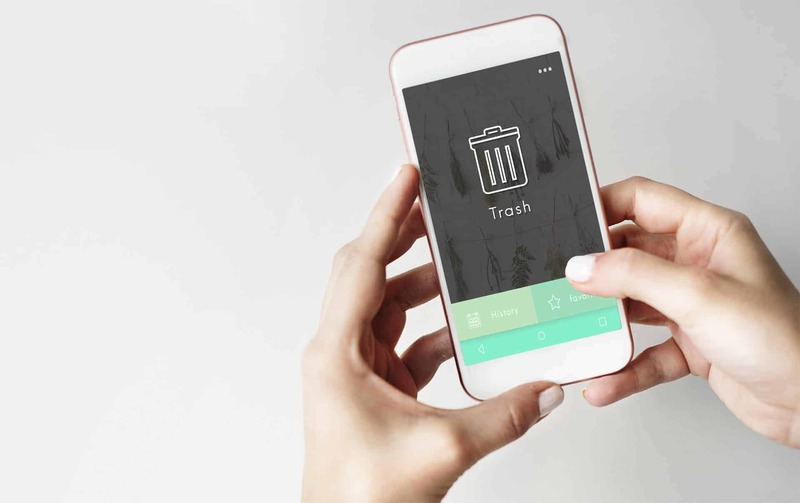 Apps and websites meant to positively connect people are also used to spread hate, plan crimes, or connect predators to their victims. Smart technology can make our home entertainment options vast and convenient. That same smart technology, however, can also be hacked, leading to a massive breech of our privacy. Every new technology app, feature, and advancement tests our CHARACTER and VALUES. 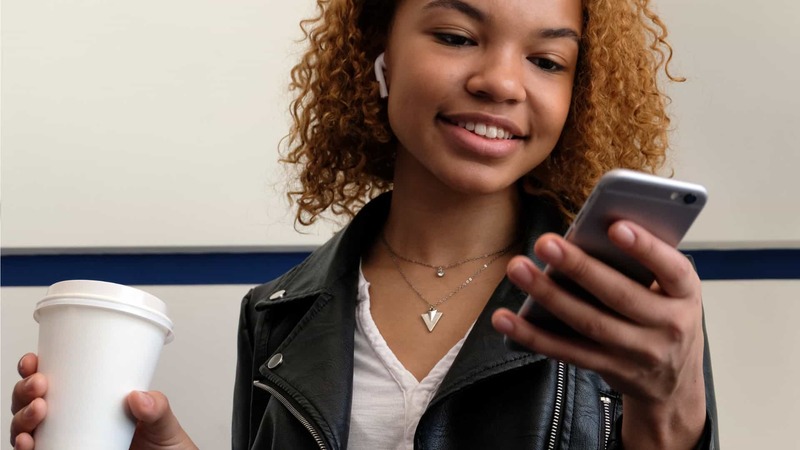 One of the latest under scrutiny is Apple’s Airpods “LIVE LISTEN” mode. This feature elevates the time-old mischief of eavesdropping to an entirely new level, testing the honesty and integrity of everyone who posses it. 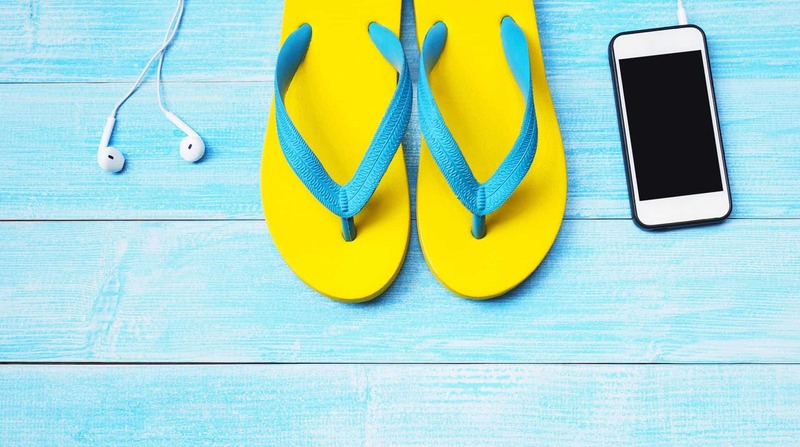 The Bluetooth-enabled wireless Airpods can be in the user’s ears, their phone left in a room (with all appearances that it is not in use) and the user can then listen in on everything in the room although not present. Perhaps even worse, you can see a live feed from an Apple Watch when the phone is hidden inside a room. Call it spying, eavesdropping, or surveillance – the point is: this is dangerous. Those of upright, honest character, wouldn’t consider eavesdropping like this an option. But then there is everyone else. Most especially those who love technology and who easily fall into temptation. And let’s be honest – this can be a really tempting feature when in the throes of say Middle School or High School. Imagine spying on and exposing a friend/enemy at school. Or listening in on parents or siblings’ conversations at home. 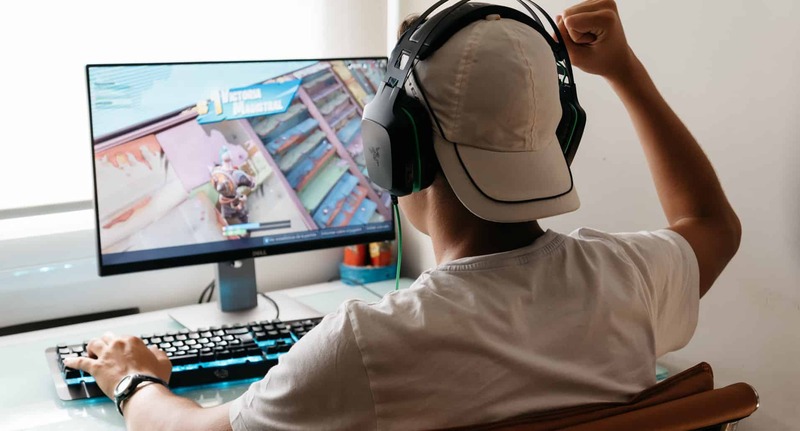 Whether its used for malicious purposes or to satisfy boredom with this kind of ‘entertainment’ – this feature (meant to benefit those with hearing disabilities) has massive potential for HARM. What must PARENTS do next? 1. Talk to your children about the feature. Chances are they already know about it because word travels fast on the internet and with teens. Ask them if they find it disturbing, creepy, or cool. Listen without reacting to their response to gauge their heart. Together, consider ways that this tech feature could be used by “friends” or random strangers to hurt them . Would they want to do that to someone else? How could it hurt their future or discredit their character? 2. Promise them you will never use the feature on them. Ask them to never use it on others. Unless you communicate this clearly, there will ambiguity and perhaps unspoken permission. Affirm the trust you have in your child. Acknowledge that their private, spoken conversations will always be just that – private. This may sound obvious and maybe embarrassing to even admit to your child but you must validate your trust and honor to their privacy. Your confirming refusal to not use this feature will role-model the character you desire to see in them. Your words can echo in their heart in mind if ever tempted to use Live Listen themselves. 3. 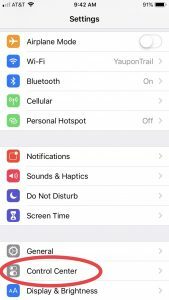 Know where the feature is located on the iPhone. Periodically check to maintain accountability. 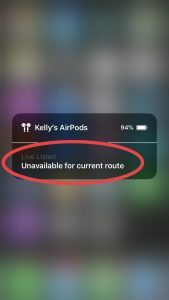 Remember, this is a feature that works with Apple iPhones and most specifically Apple Airpods (wireless earbuds). 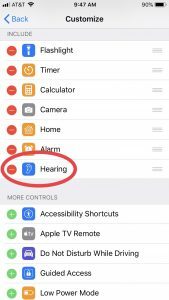 Inside Customize, tap the green (+) Hearing to include this control. You can then find it on the “Included” list with a red (-) to take it off. 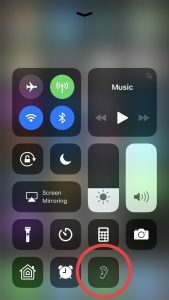 From the home screen or even the lock screen, locate the control center by scrolling up from the very bottom of the screen. Tap the EAR icon. 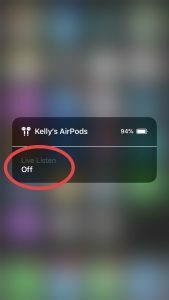 This feature is enabled with AirPods connected over Bluetooth and in the user’s ears. Tap OFF to toggle ON. 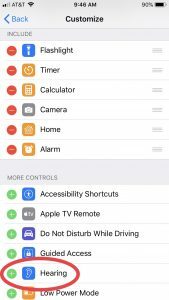 Knowing where to find this, you can periodically check your child’s control center to see if they have activated this functionality. If so, start a new conversation about whether they’ve used it or why they added it. There are NO PARENTAL CONTROLS to disable this feature. 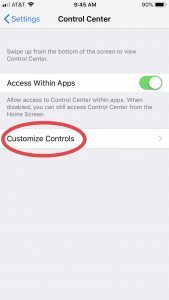 Additionally, there is no way to know if it was added to the control center, used, and then removed. This is why CONVERSATION is key! Ultimately, the late adolescence and teen years are the time when character is most solidified. Honesty, truthfulness, and integrity are what parents must model, mentor, and then expect from their children. If they aren’t taught good character at home, the world gladly leads them to do what is right in their own eyes – to live their “own truth”. PrevPreviousIs Your Child’s Smartphone their Best Friend?